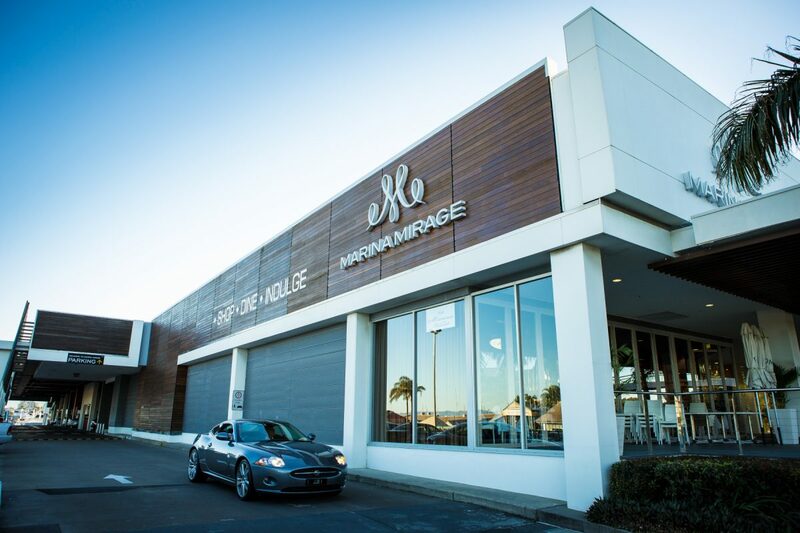 Marina mirage offers complimentary parking for shoppers & restaurant patrons. To access the undercover carpark, please enter via the northern driveway entrance nearest McDonalds. Maximum vehicle height 1.95m. To access the roof top carpark, please enter via the southern driveaway entrance closest to Marina’s Cove, and then turn right up the ramp just past the Post Office. Maximum vehicle height 2.4m. Special access parking is available on both the Ground Floor near the Post Office, and in the undercover carpark, with centre access available via lift. Marina Mirage offers a total of 657 carparks. Proof of purchase or spend in centre may be required to verify parking eligibility. Cars parked for longer than 12 hours may be removed without notice at owners expense.